As a leading digital agency we help brands engage in meaningful ways with their customers. We create personalized journeys for acquisition, retention and win-back across multiple channels. Digital marketing is more complex than ever. 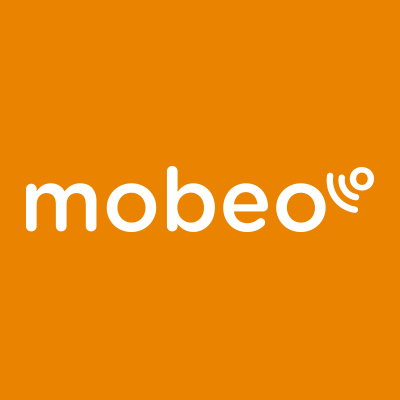 Mobeo implements digital strategies that help our customers achieve their business objectives.